New items! Be sure to check out the new HK MR556, HK 416 DMR Extended handguards available on our website! 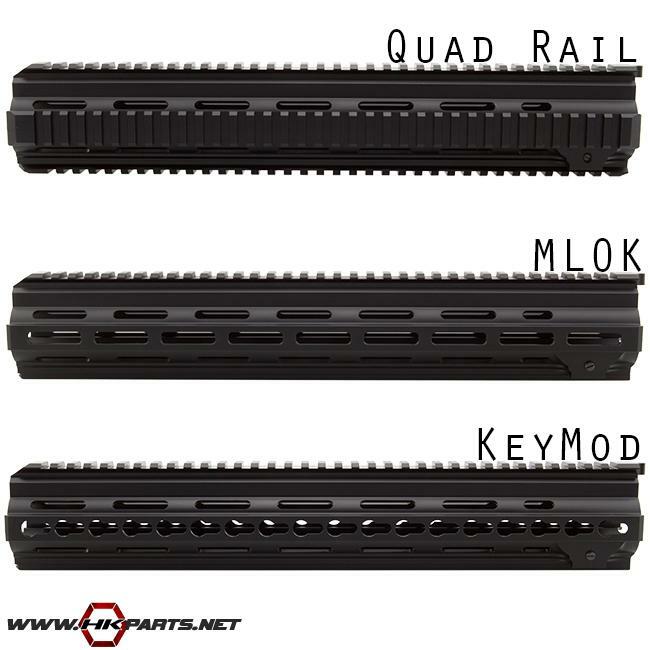 We offer 3 different types of these extended handguards -- a quad rail handguard, an MLOK handguard, and a KeyMod handguard. Click on the links below to check them out!